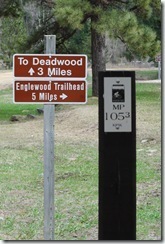 Kirk Trailhead gives you options. Travel 3 miles to Deadwood. 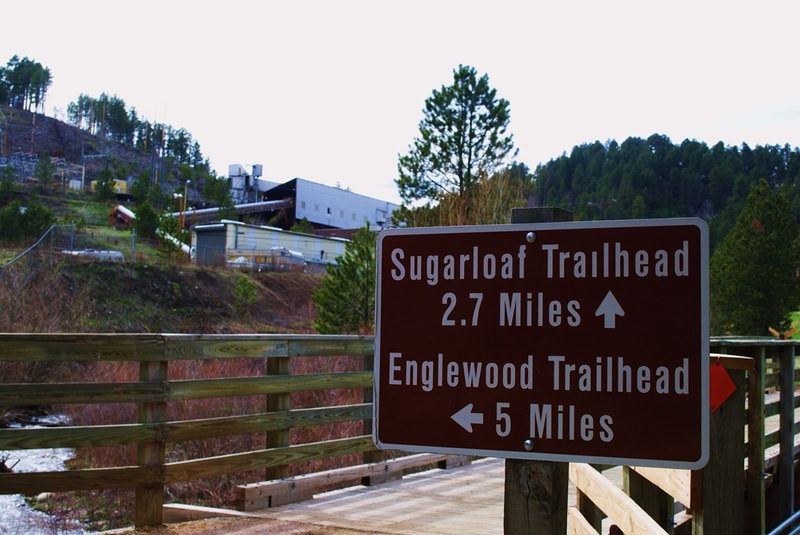 Travel 5 miles to Englewood Trailhead. 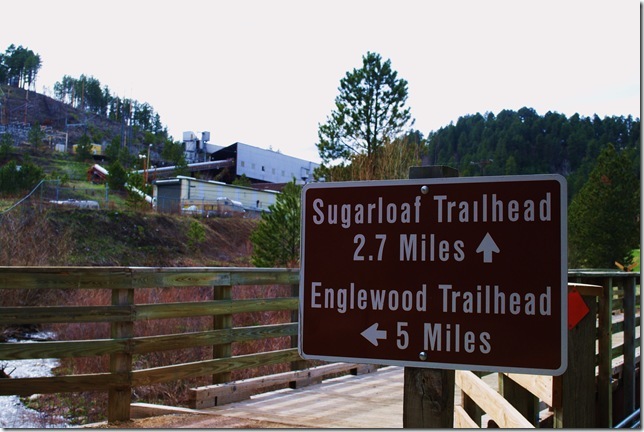 Or ride the fantail loop to Sugarloaf Trailhead, then loop around back to Kirk. This is the only section of the Mickelson Trail with a loop, allowing you to park in one place and ride without backtracking.